Be in complete control of your finances? Feel certain that your money is going exactly where you want it to go? Get rid of your debt once and for all? Save faster for things you really value – g. Sending your kids to private schools, going on a holiday or buying a home. Create a financial roadmap so you know exactly where you’re headed and have a plan to stick to! 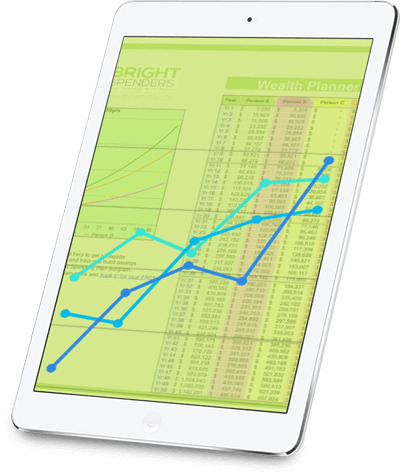 The Bright Spenders mission is to empower people, just like you, to achieve your financial goals, starting with managing your day-to-day spending. Other companies might help you budget your finances, but often they take control completely, rather than teaching YOU the fundamentals of planning your spending and getting into the right money habits. Customise it for YOUR lifestyle and the nature of YOUR income. Empower YOU to take control of your finances. You may have found it previously impossible to budget because you’re self-employed, or because you’re a casual employee. We help you take back your financial control. It doesn’t matter HOW MUCH you earn or WHEN you earn it. We start with your expenses and then apply your income to your expenses. Our program looks into the future (rather than the past) because the future is the only thing we can influence. And that gives you choices. Book Your FREE strategic consultation TODAY.